Several years ago I was facilitated with genealogy and wanted to find out more about who my family was and start building my family tree. I found out that my Great Grandpa fought in World War ll. That was really fun but the technology has change so much since I did our tree all those years ago. The internet was new back then. This year my Dad has really gotten interested in our tree. I sent him all the information I had gathered now he's working on adding to it and finding out more information about our families history. See Dad was in the Army too and he was in the Korean War. My family has a history in the military and we are very patriotic and love all things red, white and blue. So when I was wondering what to get Dad this year for a gift for his birthday, I knew it had to be something patriotic and what says that better than anything is the American Flag! Guess what I found while I was searching online? I'll give you some clues. It's patriotic, it's red, white and blue as well. Give up? 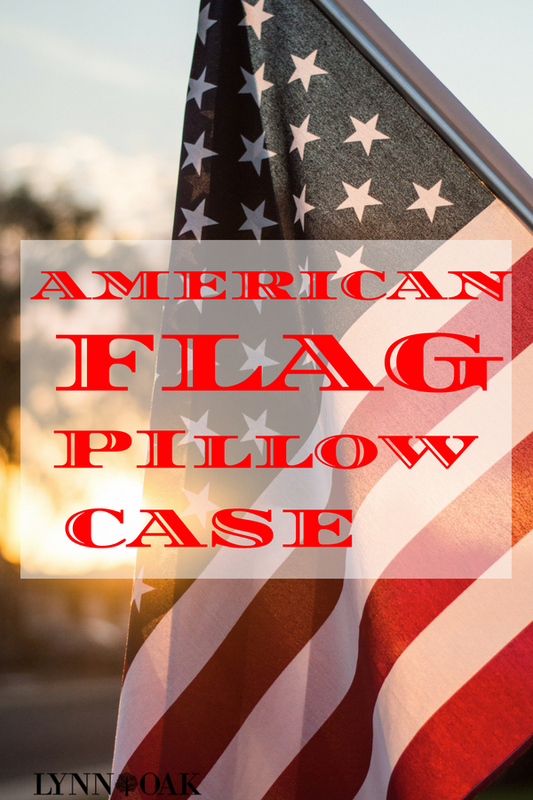 It's an American Flag Pillow Case, it matches his decor and it will be the perfect gift for him for his birthday, he will love it! Now I just have to narrow my search and pick one of the many that I found. My favorite online retailer has several that would fit the bill for his gift and I might just pick up a couple more and keep for gifts that pop up unexpectedly. You know how that is, always some event to buy for and I'm sure I'll be buying myself one too! I read all the reviews to find the perfect one, some didn't like the colors and I think some people you just can't please no matter what they buy. I found 5 that I really liked and have them listed below.